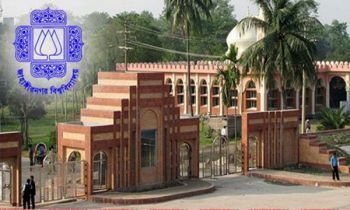 Quota reform movement leader Nurul Haq Nur was elected vice-president (VP) while Bangladesh Chhatra League (BCL) general secretary Golam Rabbani won the post of general secretary (GS) and Saddam Hussain assistant general secretary (AGS) of Dhaka University Central Students' Union (Ducsu) in Monday’s elections. 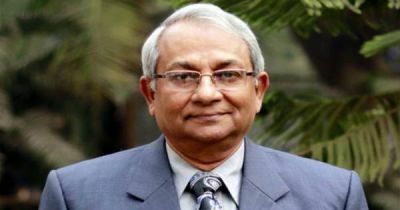 Chief Returning Officer Professor Mahfuzur Rahman announced the results from Nawab Ali Chowdhury Senate Bhaban of Dhaka University around 3:20 am on Tuesday, in the presence of Vice Chancellor and Pro-Vice Chancellor of the University. 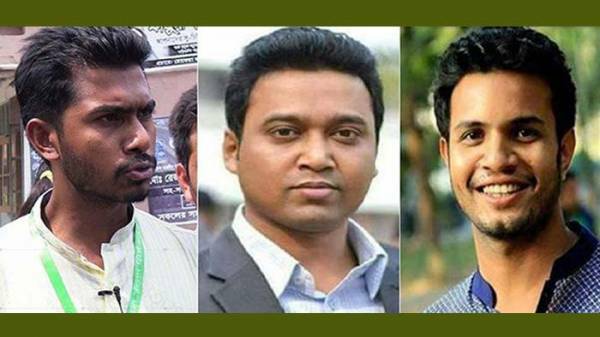 According to the results, Nur secured 11,062 votes while his nearest rival candidate Bangladesh Chhatra League (BCL) leader Rezwanul Haque Chowdhury Shovon bagged 9,129 votes. Eight among nine secretary posts went to candidates from BCL panel. The winners from the BCL panel are - Freedom Fighters Affairs Secretary Saad bin Kader, Science and Technology Secretary Arif Ibn Ali, Common Room and Cafeteria Secretary BM Lipi Akter, International Affairs Secretary Shahrima Tanjima Arni, Literature Secretary Mazharul Kabir Shawon, Cultural Secretary Asif Talukder, Sports Secretary Shakil Ahmed Tanvir and Students Transport Secretary Shams e Noman. 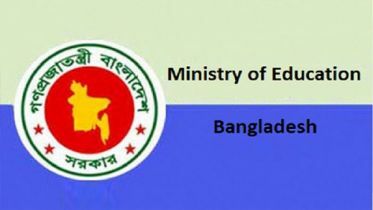 Akhter Hossain from quota reform movement panel won the post of Social Services Post. 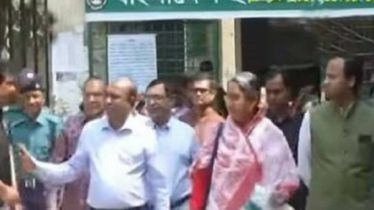 The 13 elected members are Yashio Sangma Chibol, Nazrul Islam, Rakibul Hasan, Rakibul Islam Oitijjo, Tanvir Hasan Saikot, Raisa Naser, Sabrina Eti, Nipu Islam Tanni, Saiful islam Rasel, Tilottama Sikder, Farida Parvin, Mahmudul Hasan and Md Rafiqul Islam Sabuj. Nur is a student of English department of the university, sesion 2013-2014. 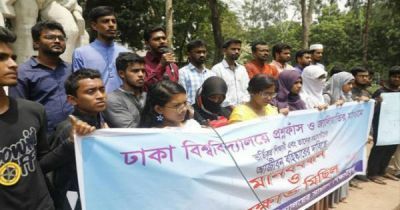 He is a joint convener of Bangladesh General Students’ Rights Protection Council, which led the protests for reforms in the quota system in government jobs in 2018.